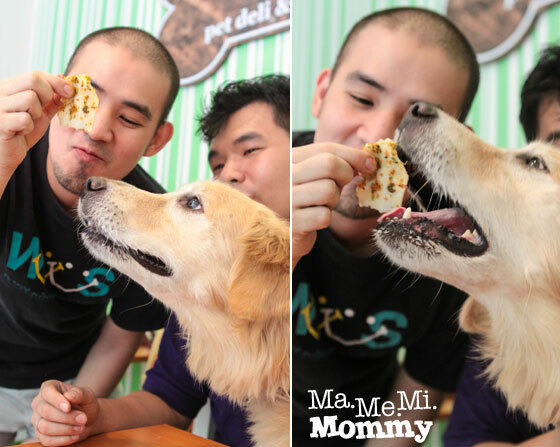 When my brothers and I heard of a cafe here in the Metro that caters especially to dogs, we got excited. 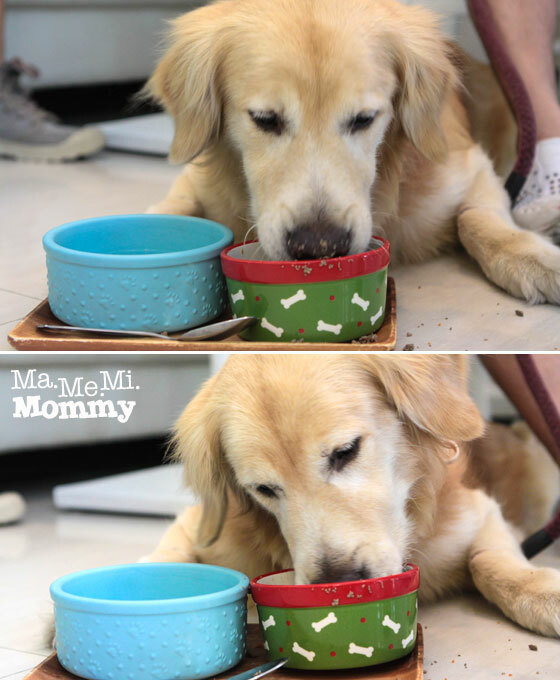 Our 5-year old Golden Retriever, Buster, has always counted on commercial dog food or kibbles for sustenance and so serving him some real food would surely be a treat! 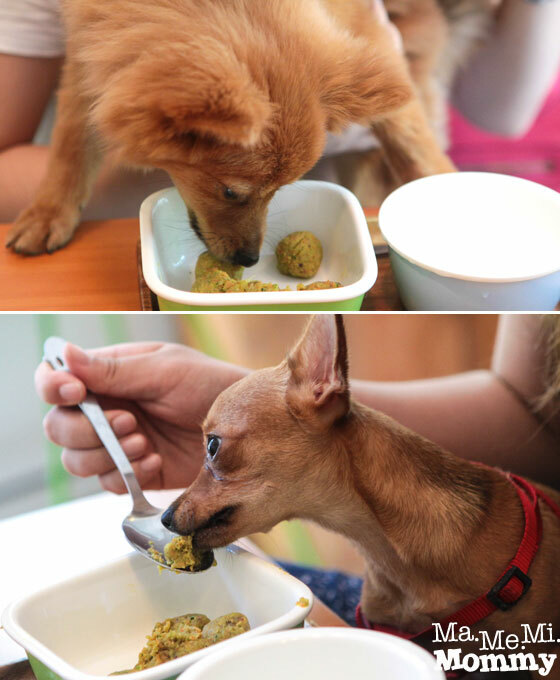 Despite the distance and the traffic, we decided to bring Buster to Whole Pet Kitchen for a whole new natural food eating experience. 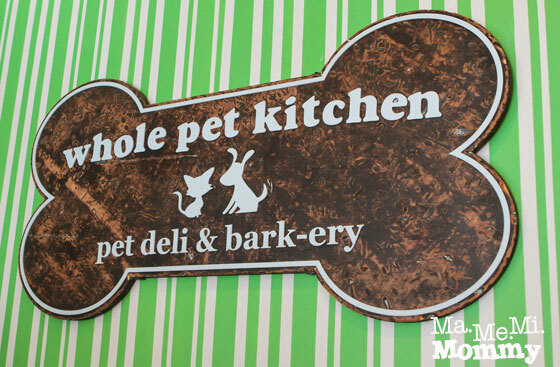 Well hidden in the city of San Juan, Whole Pet Kitchen is a small cozy place where your pets are the ones waited on and are served only the finest of foods. 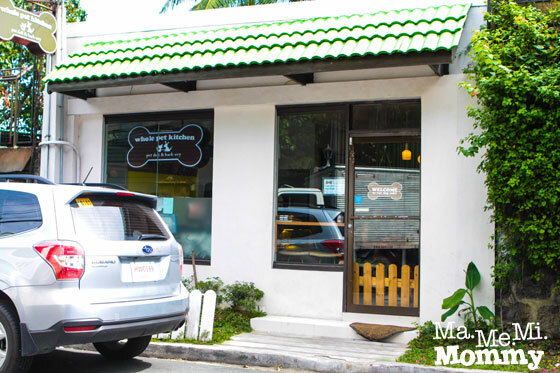 Owned and operated by Chef Giannina Gonzalez, daughter of renowned Chef Gene Gonzalez (founder and president of Center for Asian Culinary Studies and owner of Cafe Ysabel), it is the first ever dog cafe and the first natural pet bakery in the Philippines. The place is really small, with only these 3 tables (2 double tables and 1 single table). It can get crowded really fast when a number of big doggie customers and their companions drop in. This is the view from the corner. There are refrigerated muffins, desserts and beverages on display. 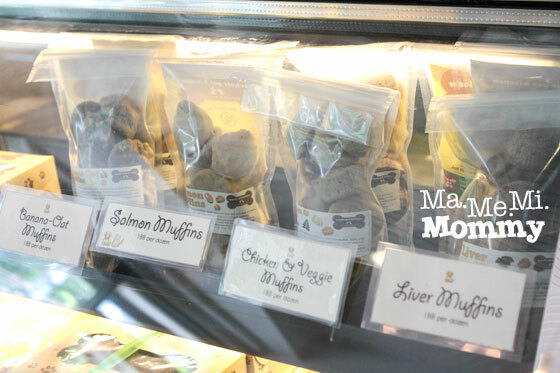 On another rack are the all-natural doggie treats that the kitchen offers. Love this colourful board that hangs on one of the walls. Written on it are the specials and bestsellers, complete with cute drawings and artful text. You can see more of the colourful text and graphics when you’re at the cashier. 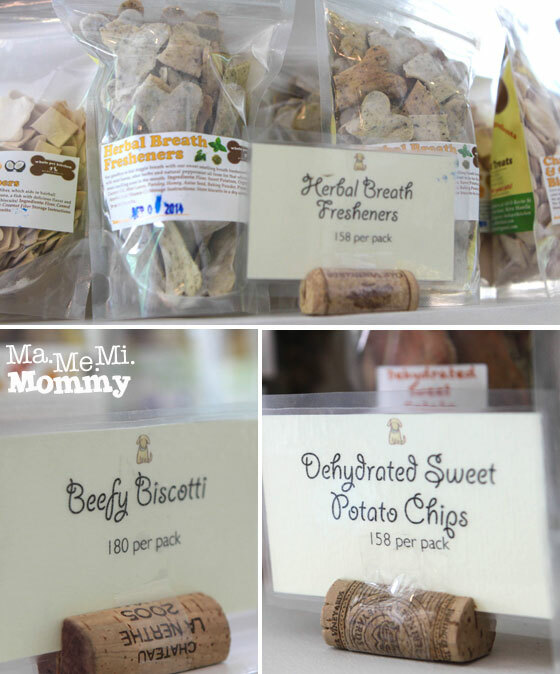 These are some of the homemade, all-natural, vet tested, vet-approved treats for our fur-pals that the shop offers. 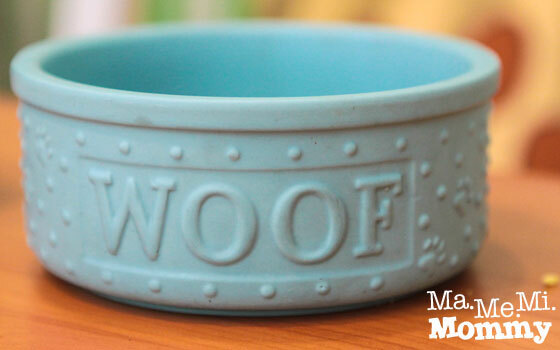 Whole Pet Kitchen also offers celebration cakes for our furry friends! 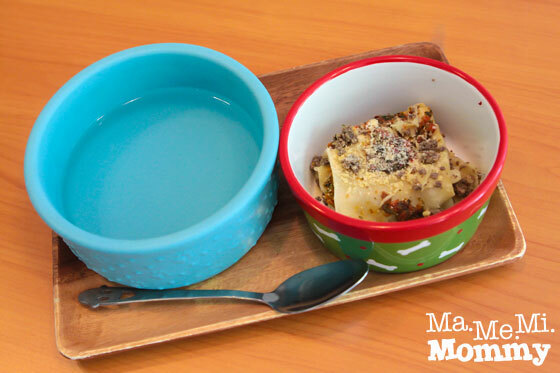 What a nice gift to give our pets on their birthdays! 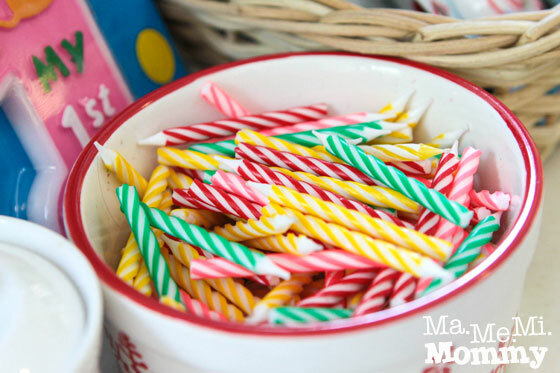 It’s all the birthday yumminess and fun, minus the unwanted sugar and salt that human cakes are known for. Whew for that! 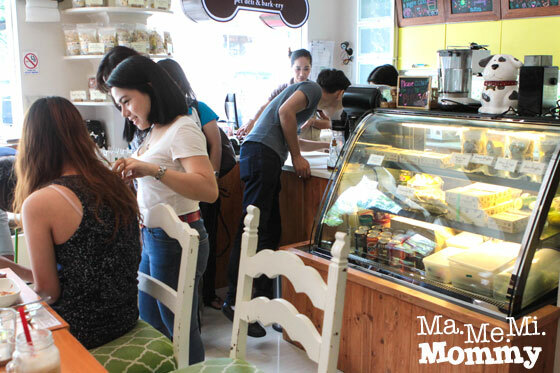 Their cakes are priced at P680 – P2,098, depending on the size. 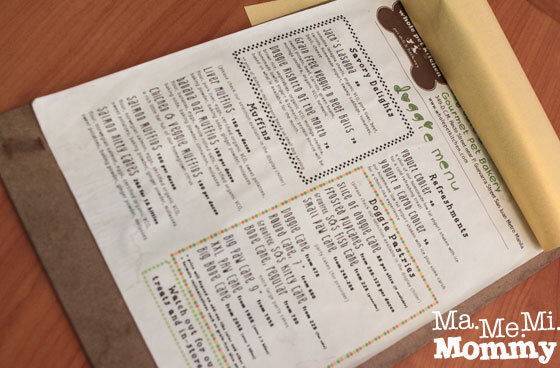 Okay, enough of the tour, we’re ready to order. 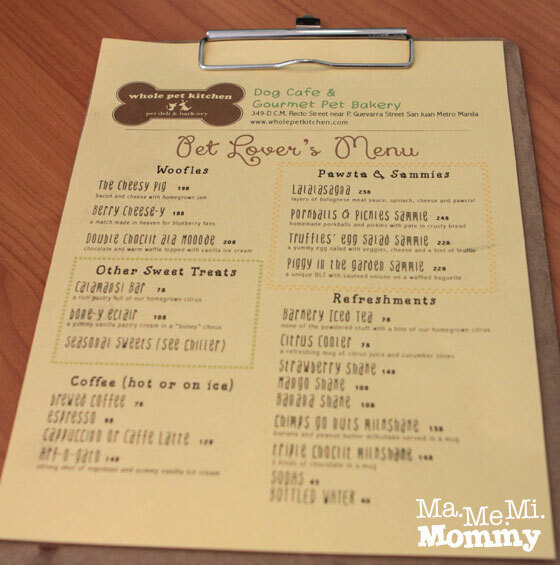 Their simple menu consists of only 2 pages, one for the pet lover and one for the dogs. Here’s the pet lover’s. 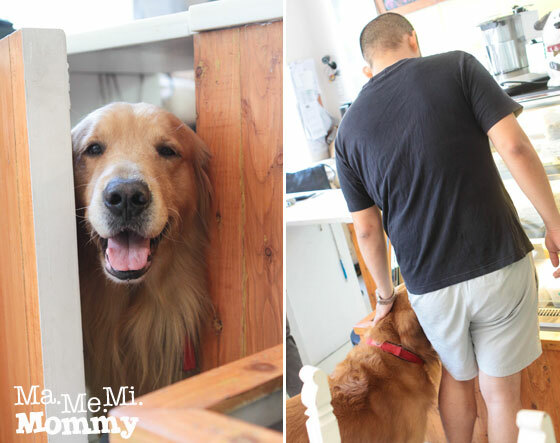 While waiting, we met Chef Giannina’s pet Golden Retriever, Jack (from where the name Jack’s Lasagna came from). 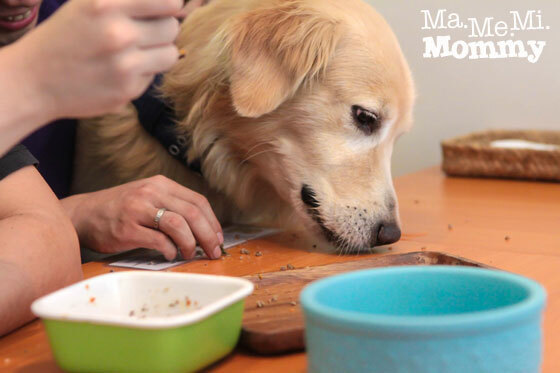 Here comes Buster’s food! We ordered the Jack’s Lasagna for him. And this is how the human’s food looked. 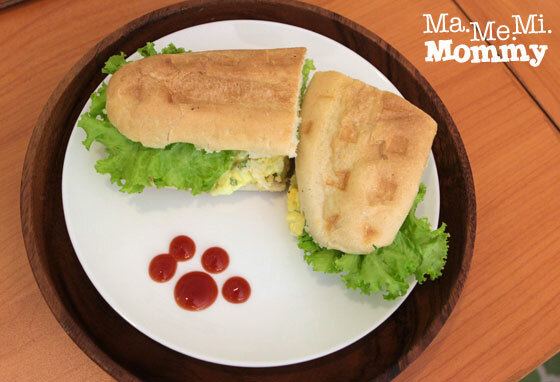 This is the Truffles’ Egg Salad Sammie. And this is the Lalalasagna. 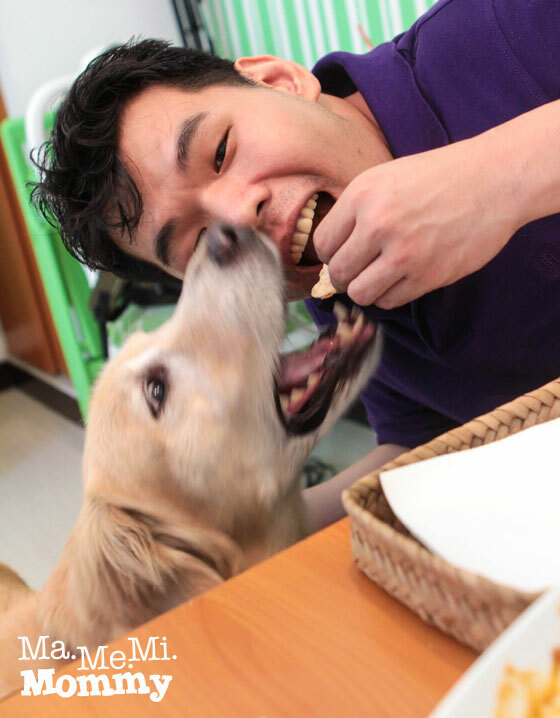 With a hungry pet like Buster, it wasn’t long before he wanted more food and was tempted to bite off CP’s sandwich! Buster’s second round of Jack’s Lasagna finally came. 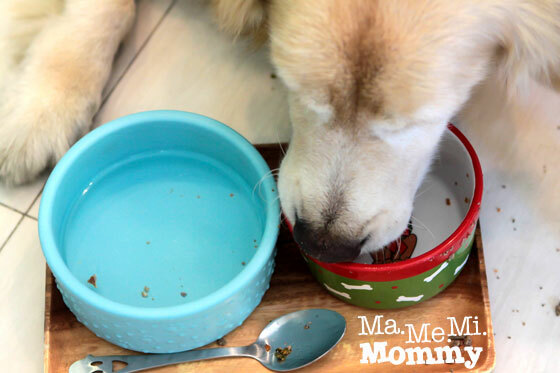 We sat him on the couch this time and tried to get him to savour his food slowly by giving it from a spoon. 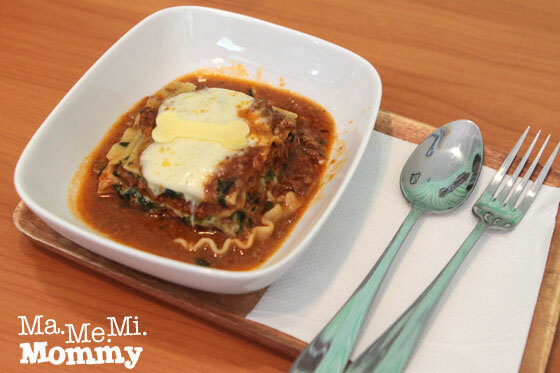 Trying to savour every piece of that yummy lasagna! 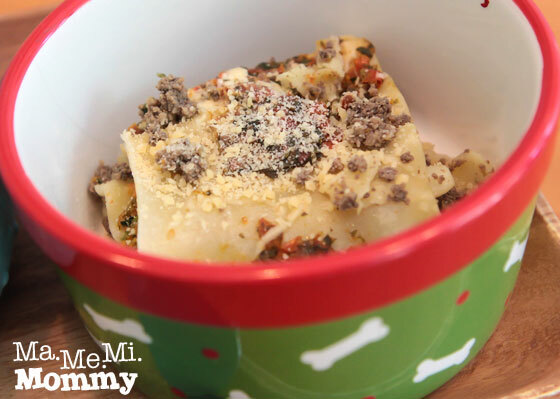 Can’t get enough of that yummy goodness! While we were there, a media man from the European RT Ruptly News Network was also there to catch some videos and do interviews. Wow! International News! 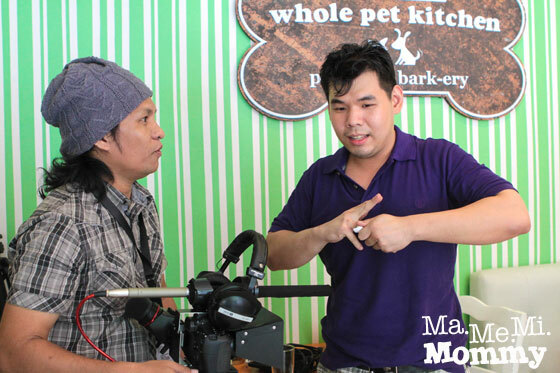 Here, DP gets interviewed on how the whole experience at Whole Pet Kitchen was. His answer, it was unique, cool and fun! Because it’s a place for our pets. For a change, they’re not lying on the cold floor eating their food while we eat ours. They get to lounge on the comfy couches too. Because here, they get the quality food that they deserve but we oftentimes find too troublesome to prepare. 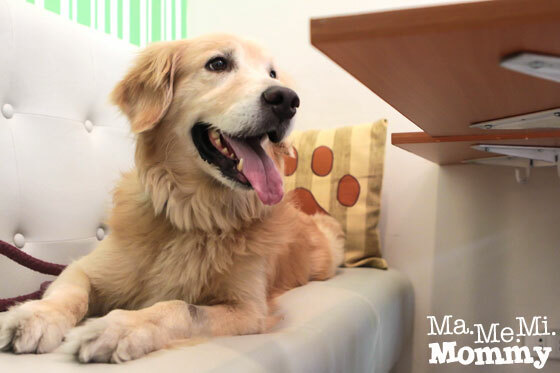 Because here, they meet new friends, just like how their owners meet new ones as well. 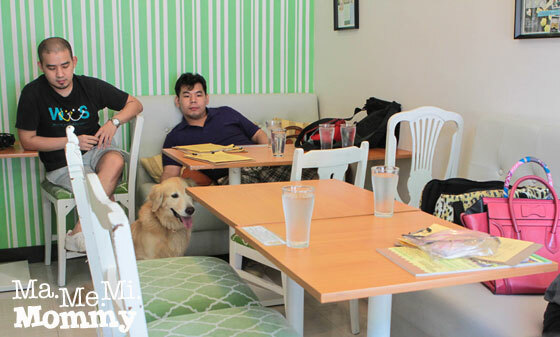 Because here, pet owners and their pets get to bond over great food and cozy atmosphere. Pets should not pee and poo in the store. Be ready with pick-up bags or diapers. Cleaning materials are available at the counter though, use them wisely. P.S. Found the RT Ruptly’s video feature, see it here. This is soo nice. My Chewie will love it here! Oh wow! So nice! I’m not sure if there’s an establishment like that here in Cebu! It would be packed because there are so many dog lovers out here! It’s so nice that there is a place that you can bring your own pet and eat together. My sister will love this one since she is a dog lover. Me kasi I love cats I have one persian cat but since I have Little Kulit now I was not able to carry him na. Ang cool nga. Hope they can make it bigger though. 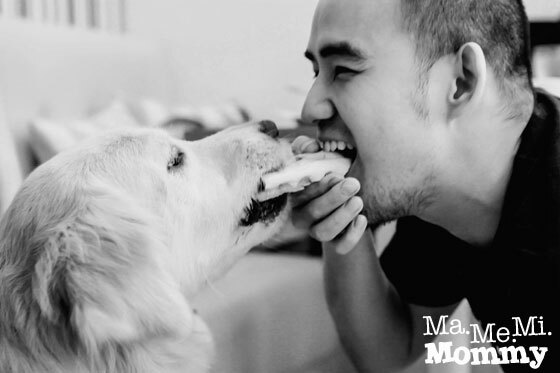 Awww.. ang cute ni Buster! 🙂 Sana magkaron ng chance na magmeet sila ni Mhershey someday. 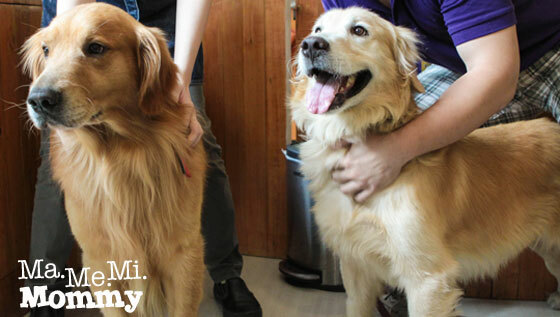 Part kana ba ng Philippine Golden Retrievers, mommy? Ay nope, I’m not a part of that group e. Oo nga, Buster’s looking for a gf din ahhaha. BTW, did my comment to your blog go through a while ago? Oh what a cool cool idea! It’s so nice to see pets being pampered. If I had a dog, I would surely want to check this place out! I’ve been following the Whole Pet Kitchen on IG even before they put up the café. 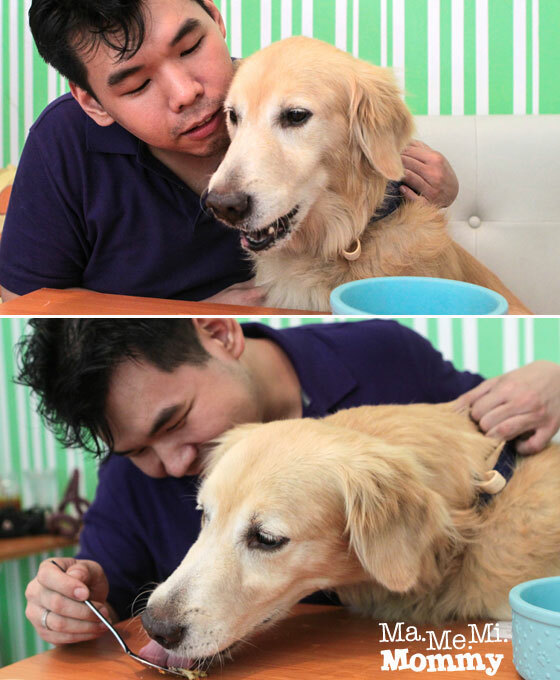 I like how they let people bring in their dogs and even serve sumptuous meals for dogs! 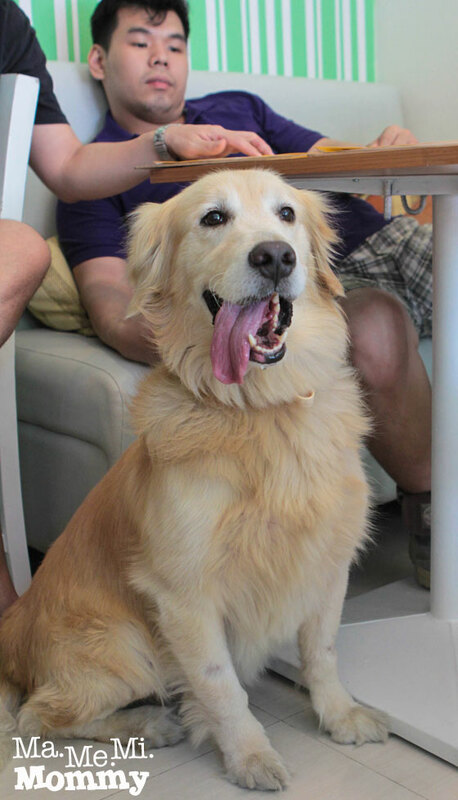 I’ve read about another dog café that has in-house dogs that are there to entertain the guests. I’ve read bad reviews, napapagod yung dogs from too much interaction with the guests. 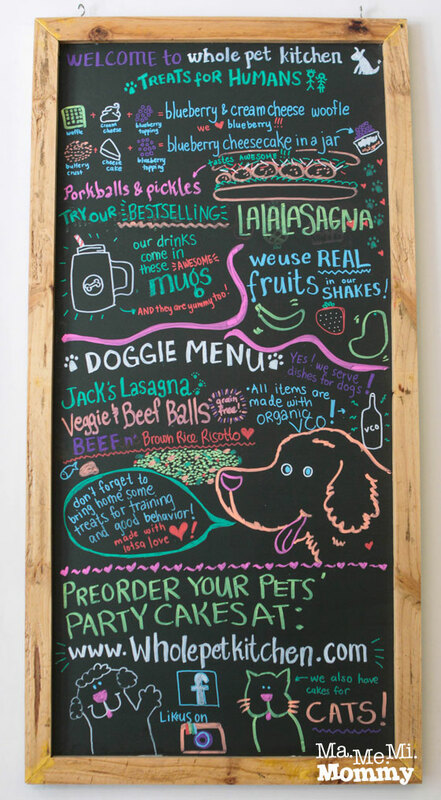 Whole Pet Kitchen’s concept is way better. I hope they branch out to other locations. They’ll sure be a hit. I’ve read of the other one also where they have in-hoise dogs. 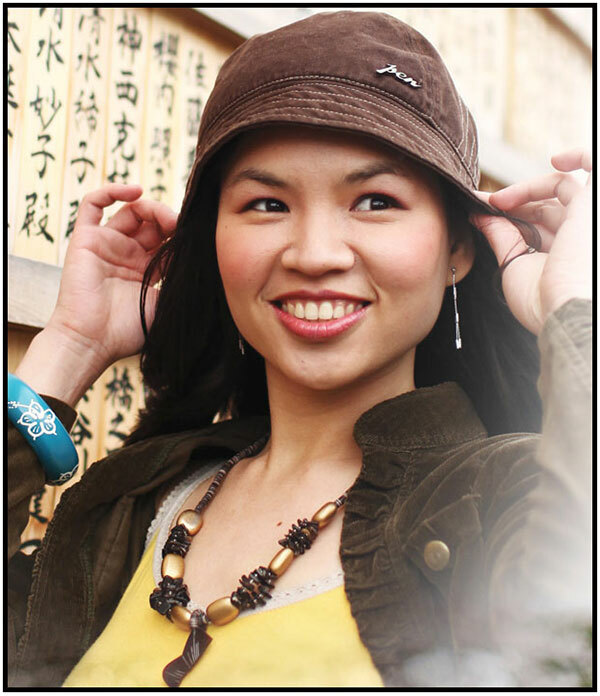 At first, I thought it was similar to this but different pala. 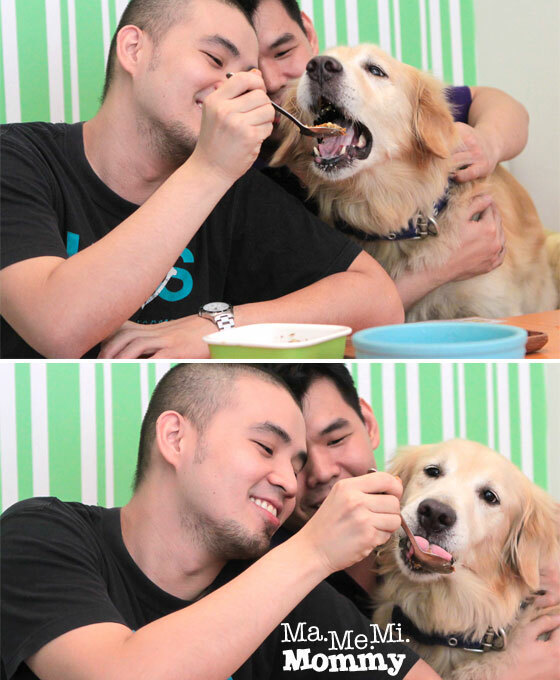 Kawawa din nga naman the dogs if they kept getting handled all the time. What an interesting concept for a diner. We’re getting the kids a dog soon and this might be an enjoyable place to visit with them and experience. Thanks for sharing. Bookmarking. 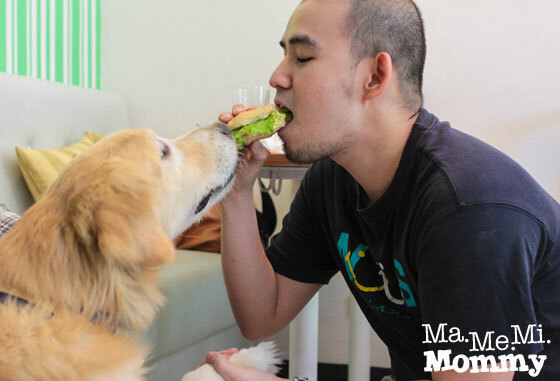 Wondering, though…what if may cats na dumating and the dogs are there? Parang kailangan ata nakapag school na yung dogs before we go there, di kaya? OH is it by invitation only? Hindi pwede walkin?